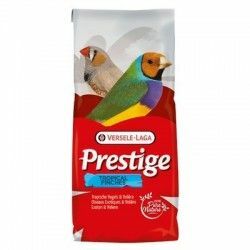 Home > Versele-laga>Mixtures >CANARIES SUPER BREEDING 20 KG.MIX PREMIUM. 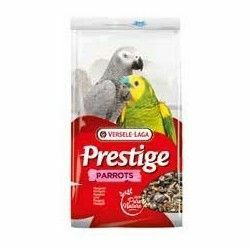 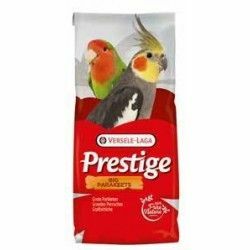 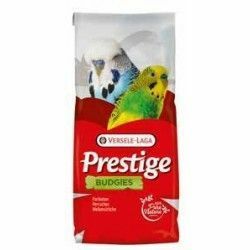 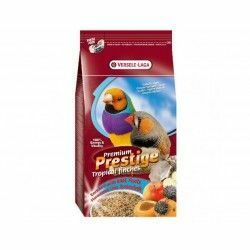 Prestige Premium Canaries Super Breeding is a mixture of seeds fortified with nutritive elements complementary to the canaries need to maintain a good physical condition. 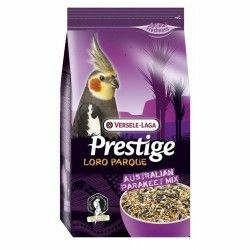 This food is a rich mix of breeding with 17 % of bold for all the canaries. 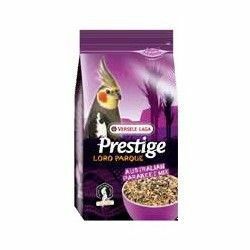 With 2 % chia. 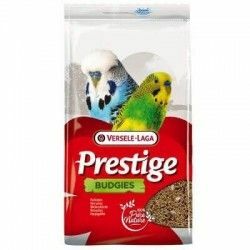 This blend is comprised of seeds, carefully selected and enriched with Vitamins, Amino acids and Minerals extra content in small granules extruded VAM. 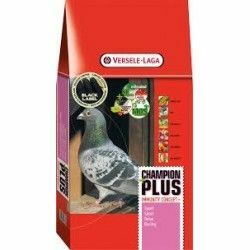 In addition, these tasty pellets VAM small contain Florastimul, a substance that ensures good bowel function and excellent physical condition. 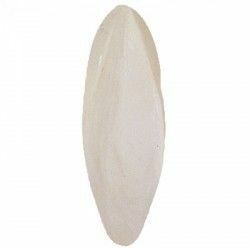 The pieces of oyster shells clean to provide a good function of the stomach and a correct balance of the calcium: phosphorus ratio. 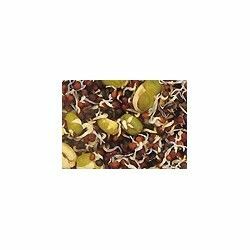 Vitamin K, B1, B2, B6, B12, C, PP, folic acid, biotin and choline. 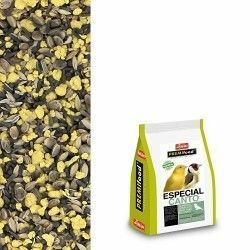 Minerals: sodium, magnesium, and potassium. 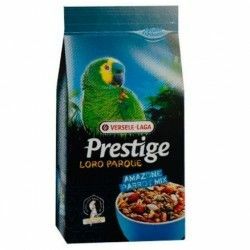 Trace elements: iron, copper, manganese, zinc, iodine and selenium. 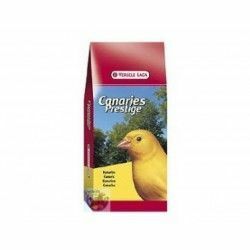 Product Name:CANARIES SUPER BREEDING 20 KG.MIX PREMIUM. 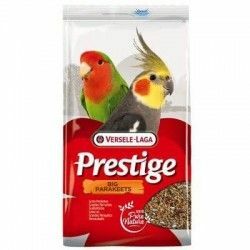 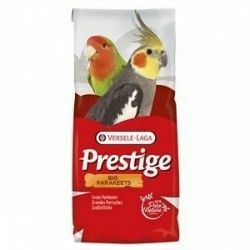 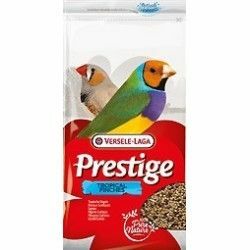 Description: Prestige Premium Canaries Super Breeding is a mixture of seeds fortified with nutritive elements complementary to the canaries need to maintain a good physical condition. 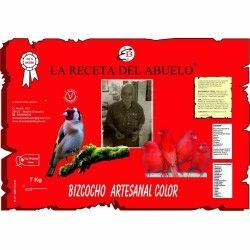 This food is a rich mix of breeding with 17 % of bold for all the canaries. 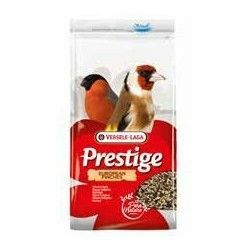 With 2 % chia. 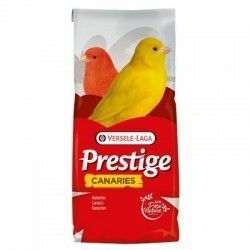 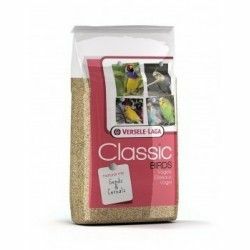 Path: Home > Versele-laga > Mixtures > CANARIES SUPER BREEDING 20 KG.MIX PREMIUM.